EA LOVES : #ealpregnancy What I have bought for baby #3! 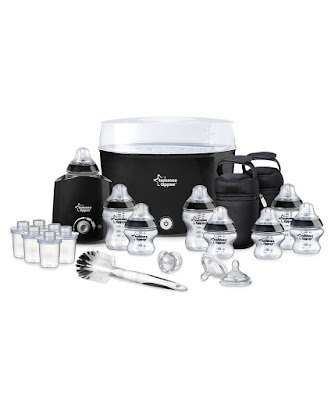 #ealpregnancy What I have bought for baby #3! So life has just been quite hectic the past few weeks-we have been doing some painting and decorating in the house, clearing space! !, the kids have loads of school activities and also preparing for baby so it is hard to find time to sit and blog... but today I have this fun #ealpregnancy post all about my baby buys this time around-with just under 2 weeks to my due date I thought these would be fun and informative to share with you all. Today, I am going to share with you the items I have had to buy for baby #3 and where I sourced them at what I found to be the best prices-one thing I am OBSESSED with is organising and researching everything and anything... I also want to mention for most of these purchases I made them online as all the companies offered free shipping over €50-seeing as I live 30 mins away from town, have two other kids and am heavily pregnant-this made my life so much easier. Ok..so the first BIG purchase we needed to make was to get a new baby car seat-car seats have EXPIRY dates CLICK HERE FOR EXPIRYS. So although my last car seat was fine for the first two babas it has since expired-one thing I am so vigilant about is the use of car seats so no problem I just dumped the old one. So then... the car seat arrived and our seat belt was not long enough to fit around it!!! We needed to get a seat base-there are two kinds of seat bases available: isofix which clicks into two metal fixtures in your car and then seat belt fixed bases which are fitted using the seat belt in your car. Not all cars have isofix points for the isofix bases so make sure yours has if you are wanting one. After much research again I decided to go for a seat belt fixed base even though we do have isofix points in our car I was happy with the reviews and safety results from the seat belt fixed base. 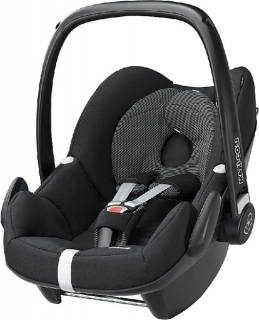 The price of these bases for our Maxi Cosi Pebble varied between €115 to €250 for isofix!! 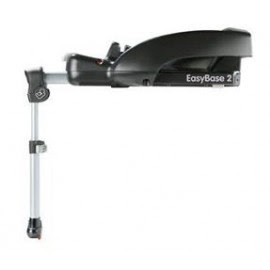 I got my seat belt fixed base the Maxi Cosi EasyBase 2 again compatible with the pebble from Little Angels for €115 HERE. We were easily able to fit the base using the directions printed on the base and it is extremely sturdy once installed so I am very happy with my choice. Ok so now we had our travel system fully sorted there were a few other bits I needed to get-one was a new mattress for our cot bed-as the saying goes "New Baby, New Mattress". Again... this would be something I would be particular about and would definitely recommend following this rule-you can get inexpensive mattresses and your babies health and safety is more important than anything else. So we have the same cot bed since baby #1 10 years ago!! And we would have gotten new mattresses each time. 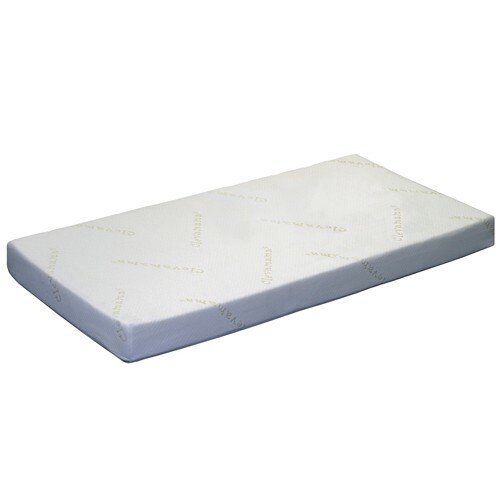 For this baby I decided to go for the Clevemama Clevafoam mattress as I have always gotten foam based mattresses for my babies-just as my own preference I think they are just so soft and cosy and perfect for the light weight of a baby. I just don't feel a spring mattress is needed-again just my opinion. The Clevafoam mattress is again highly recommended amongst mom and the reviews are super-it comes in the Cot Bed size so perfect for our bed! They are widely available and all priced at a very affordable €99.99-I got mine in mothercare HERE but also saw them in Bella Baby and various online sites. Another item I had thrown out after my daughter and again would be something I would probably buy new for each baby unless they were born closer together-all my babies are 5 years apart! is a steriliser. 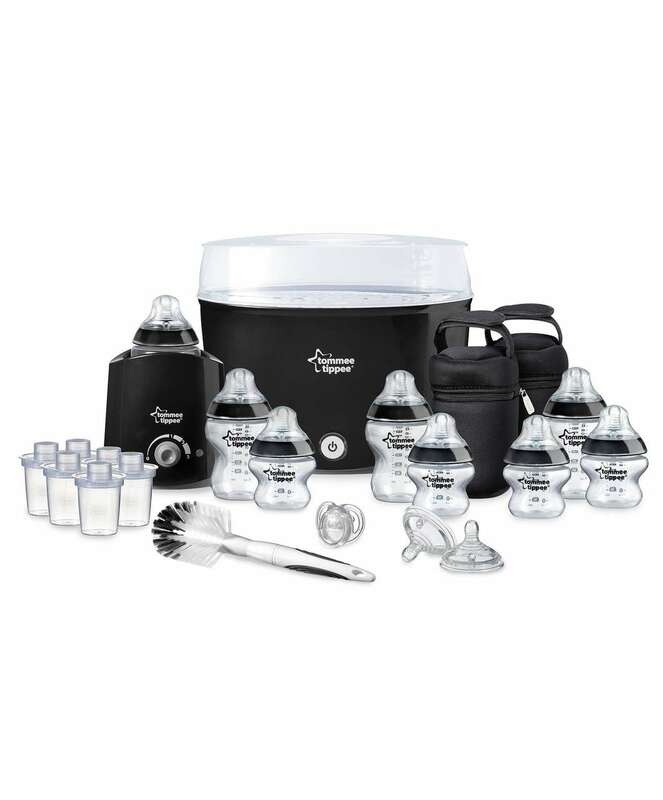 I breastfed my other 2 for about 6 or 7 months each so I won't necessarily need a steriliser straight away but want to have one on hand just in case for soothers etc. One last item I would like to share is my Boba wrap I bought for baby-I remember with my daughter I had a sling I bought which was so basic-'baby wearing' wasn't hugely done then but it really worked for us. My daughter loved being held and it was much easier for me to run and do a few errands without having to haul out the buggy etc. Now of course baby wearing is a HUGE thing and there are all kinds of wraps and carriers available-again I would say do your research and see what suits you best. For me between looking online and also my friend Yaz's blog HERE I decided on the Boba wrap-and I can not WAIT to try it out. The wrap is one long piece of fabric that you wrap around you in a certain way-they have a YouTube channel where you can check out how to use their wraps and carriers HERE. This type of wrap is perfect from newborn and is something I will write about again when I get to try it out!! I purchased mine from The Baby Store-they are priced at €55 on a few sites I checked out but the baby store has free shipping so thats always a plus. I decided on the grey wrap but there are lots of colours and designs available on The Baby Stores site HERE. So I hope this post was helpful and gave you some ideas! I have also bought a few other small bits and bobs but these were the main "must buys" for me.